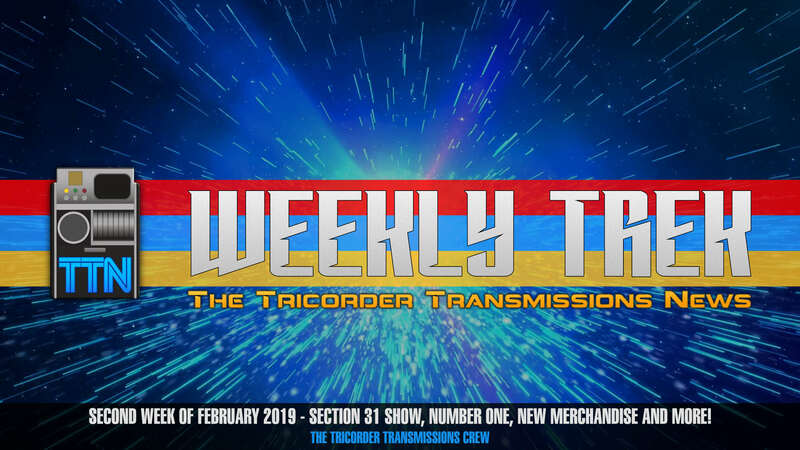 Alex is joined by Heather Kirby to discuss the news that writing for the Section 31 show is underway, there is enough story for three seasons of the Picard show, Rebecca Romjin is interviewed about playing Number One, and new merchandise announcements from Eaglemoss, Qmx, and Modiphius Entertainment. 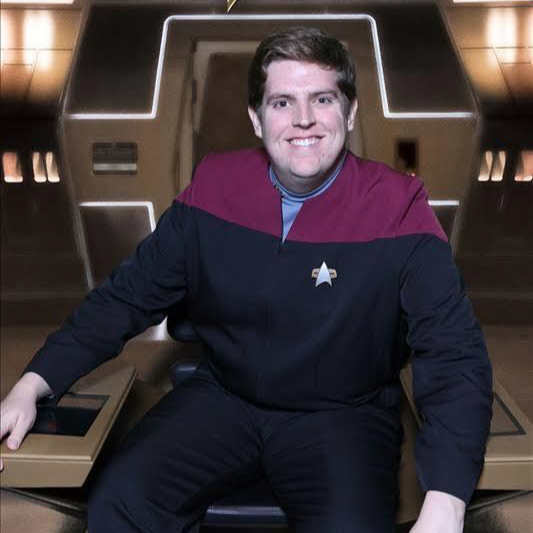 Alex Perry is a lifelong Star Trek fan who enjoys the show in all of its incarnations. Distraught when Enterprise left the air in 2005, he&apos;s excited about the emerging new golden age of Star Trek that we&apos;re seeing right now. 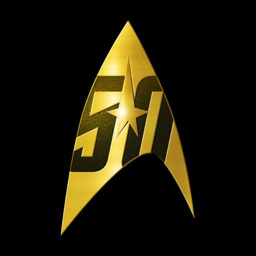 As host of WeeklyTrek, he&apos;s excited to bring you the latest news in the Star Trek universe, with all the appropriate context. English by birth, Alex lives in Washington, DC with his wife and cat.